Google Chrome recently added a feature that allowed users to export passwords. From the looks of it, Google will soon add this feature to the Android and iOS versions of Chrome. Java code controlling Chrome’s settings. That design document is private, but the bug is not. The title of the bug clearly states its purpose “Implementation of passwords export on iOS”. So, there you have it. 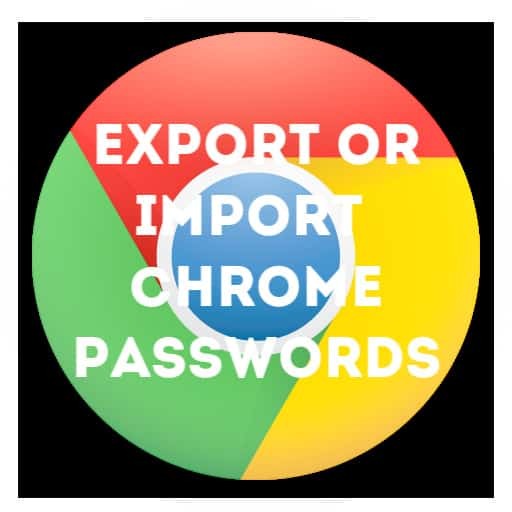 Very soon, Google Chrome will allow your to export passwords in all platforms. Currently this is available on Windows version, behind a flag. When this arrives on Android and iOS, I am hoping that this will use the native sharing options. Something like, you export passwords and use the Share menu to import them to another browser or LasPass? Are you excited for this feature? Let me know in comments!